Want to know the latest in Newark? Check Newark's communication team for the latest news, coolest interviews, learn of new story ideas, or even research, itineraries, and more. 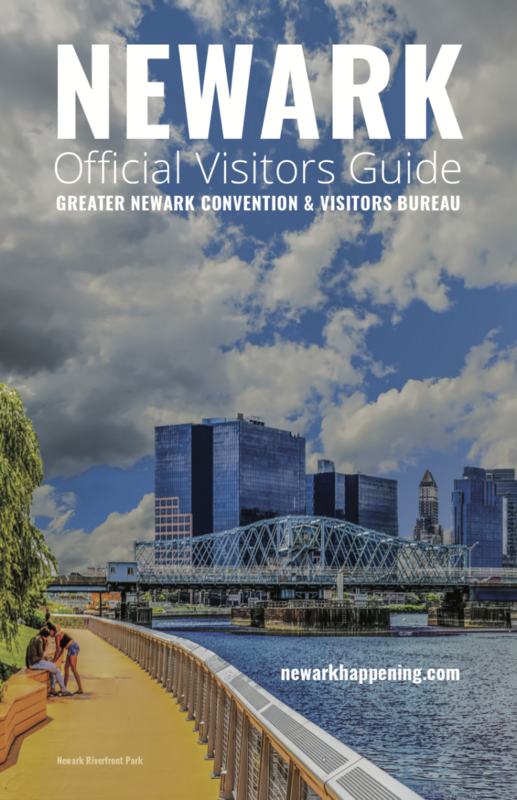 At the Greater Newark CVB we help the gamut —the national and international press, from bloggers to travel writers, from local media to convention trade. Looking for the latest developments and happenings? We can organize a familiarization (FAM) tour that showcases the city&apos;s landmark, newest attractions, and most popular destinations. Please call the Marketing Department at (973) 735- 2135 x 307 or email at ricardo@newark happening.com. Just need the perfect shot? Our comprehensive collection of rich content can supply you with the perfect Newark images or video you may need. Have a deadline? Click here for Media Requests —allow us to help you meet it!